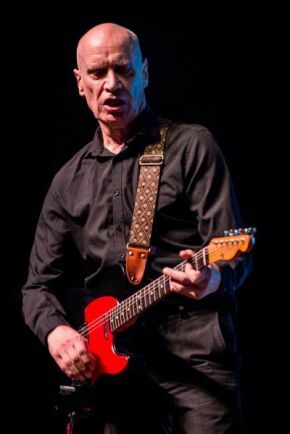 Hugh Cornwell is one of the UK's finest song writing talents and accomplished live performers. Classic old skool post punk rock whose single 'Who You Looking At' was global hit across the whole of Manchester in the 1980s as well as breaking the band in the national charts. The band reformed in 2003, still fronted by the mighty Mike Sweeney - vocals, guitar and former Piccadilly Radio DJ (now broadcasting on BBC Radio Manchester), and former maths teacher Diccon Hubbard on bass and vocals. Having supported and backed some of the best rock stars in the industry including Robert Plant, The Faces, Mark Knopfler and Paul Weller, Mollie ( daughter of the Legendary Small Faces front man Steve Marriott ) is set to take the industry by storm with her debut album Truth Is A Wolf later this year.